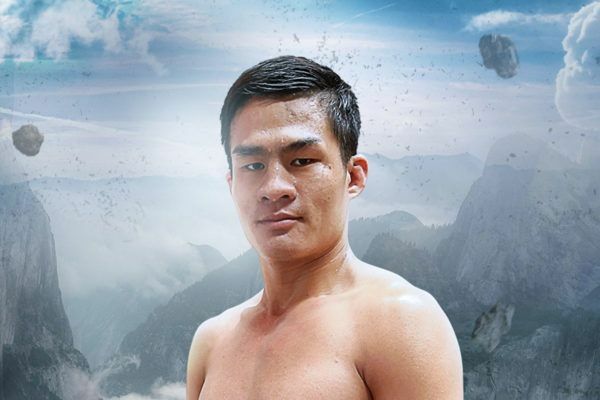 MTGP Welterweight World Champion Saemapetch Fairtex grew up in extreme poverty, having to help his parents gather bottles and plastic for resale in oder to survive. Entirely by chance, the mayor of their small town saw him in the streets and introduced him to Muay Thai, unknowingly changing his life forever. 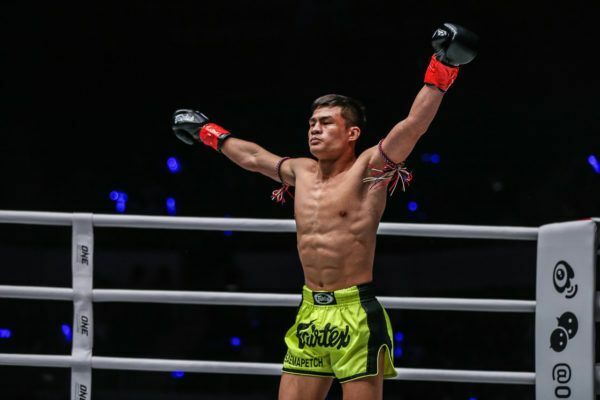 Prodigiously talented, he stepped into the ring for the first time at the age of 11, and a mere three years later, was already competing in the famed Rajadamnern Stadium in Bangkok. 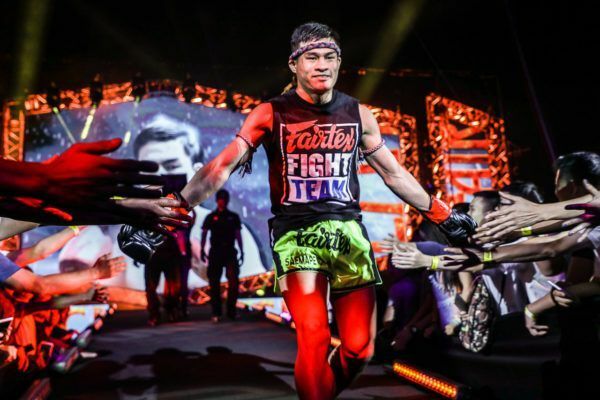 Now, Saemapetch trains out of the renowned Fairtex camp in Pattaya, Thailand. 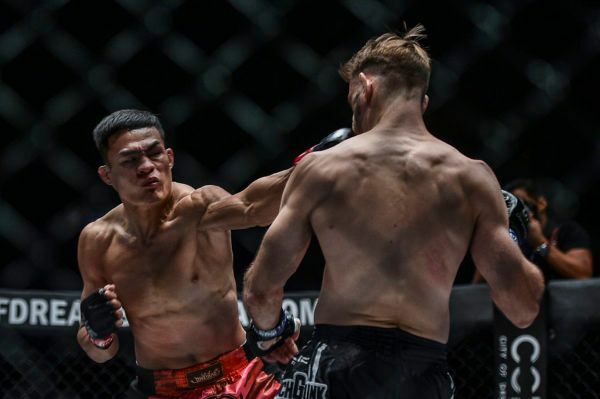 He won the prestigious Tiger Cement Tournament at the Channel 7 Stadium when he was just 17 years old, and in April 2018, added the MTGP Welterweight World Title to his resume. Despite his age, Saemapetch already boasts a wealth of experience, having competed in some of the most famous stadiums in Thailand. 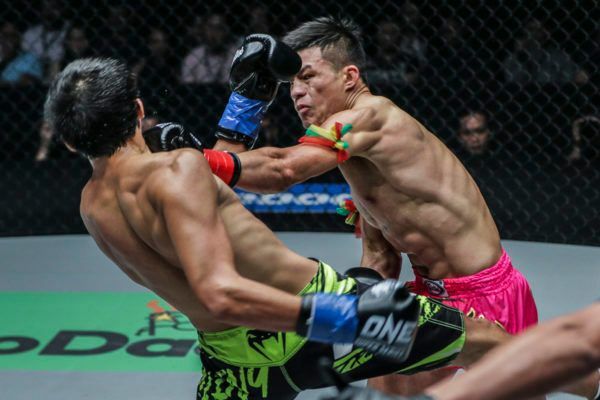 Another rising star from a well-regarded camp, he looks to make his mark on the world in ONE Super Series, and prove he is the best Muay Thai practitioner in the world. 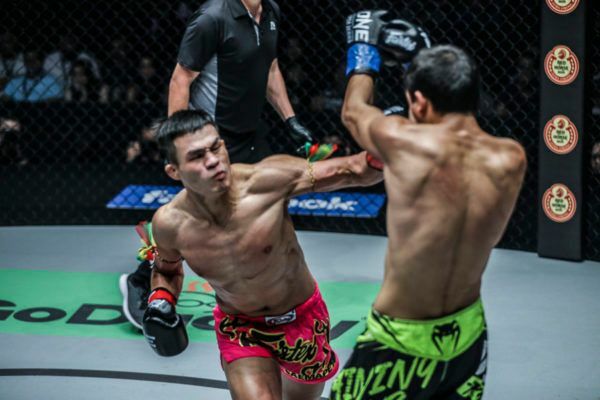 The Muay Thai powerhouse wants to earn his third ONE win in style at the Mall Of Asia Arena in Manila. The Muay Thai powerhouse used his martial arts gifts to bring his family out of a meager existence. 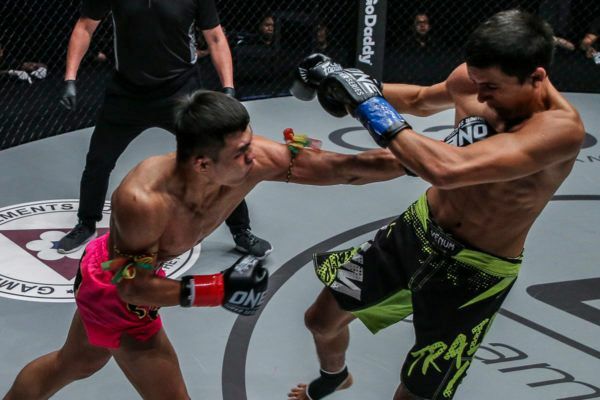 Saemapetch met "The Dagger" in a thrilling ONE Super Series battle between two of the division's top contenders.